Feel the buzz and convenience of fabulous Richmond while enjoying your stay at Somerset Terrace a 2 bedroom home, nestled in quiet tree lined street. 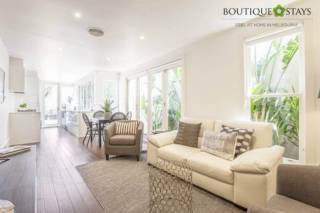 Situated on the second floor of a boutique security building this well located apartment offers a stylish Melbourne base. Equipped with all the mod cons it offers a sunny terrace balcony, ideal for indulging in an afternoon aperitif. 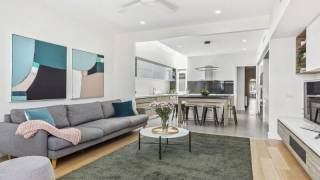 The Richmond Vibe is a rare find - a 3 bedroom home away from home nestled amongst one of Melbourne’s most sought after inner city suburbs for shopping, dining, footy and live music, Richmond. 5 Star designer spacious warehouse conversion apartment can sleep up to 8 adults, 4 bedrooms 2 bathrooms- Free Wifi and Parking included. Best position -close to sporting/concert/tennis arenas , transport, shops, supermarket and cafes/restaurants. 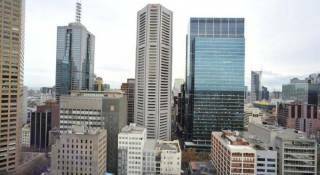 This is a new modern & trendy fully furnished, 2-BR, 2 bathroom spacious apartment right on the Yarra River with great Melbourne River and City views (7th floor) only10min from the CBD with secure underground car parking, pool, sauna, hot tubs & gym. 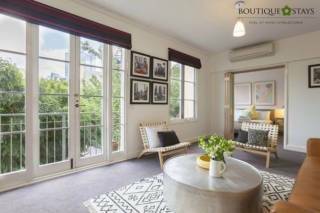 Bordered by the picturesque Yarra River, adjoining the popular suburbs of Prahran and Toorak, and overlooking the green oasis of Fawkner Park, is one of Melbournes most affluent and tightly held inner-city suburbs – South Yarra. 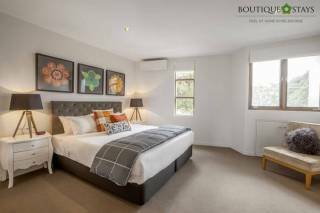 Welcome to Beaumont Kew Hotel. 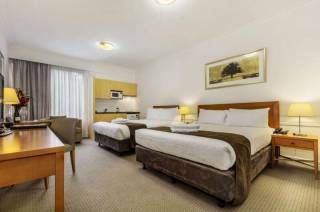 The Beaumont Kew Hotel and serviced apartments offers a wide range of corporate, family and leisure accommodation in Kew, only minutes from the heart of Kew junction. 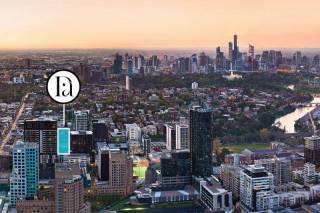 Located only 5 kms from the Melbourne CBD . 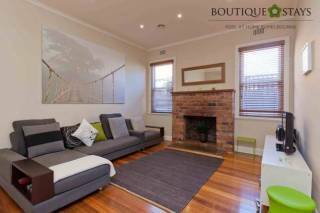 Clifton Park is a delightful period holiday home in Clifton Hill. Sit back and relax in the contemporary interior of this delightful period house or cross the road to the extensive parklands directly opposite. 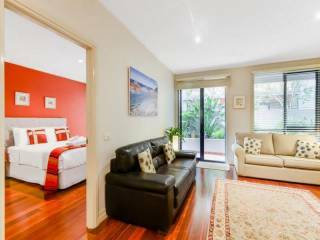 Wellington Mews is a superbly positioned and beautifully presented 2 bedroom self-contained apartment in East Melbourne and is only a few minutes’ walk to Melbourne CBD and theatre district, the MCG and the Melbourne Tennis Centre. Right around the corner from Prahran's vibrant fashion and food precinct you'll find Vox Vibe, an architecturally designed boutique apartment. Right in the heart of Prahran and the Chapel Street Fashion/Food/Entertainment precinct you'll find Vox Terrace- our new, architect designed, luxury apartment. 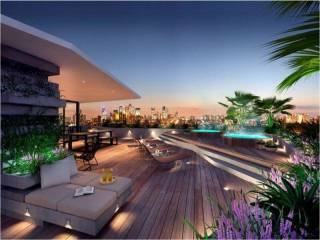 Deluxe category apartments are perfectly located in a landmark tower. 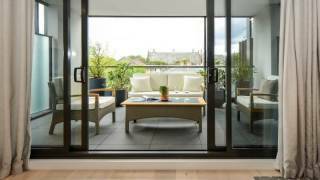 SouthbankONE apartments feature floor-to-ceiling windows in living areas and bedrooms, comfortable combined lounge and dining area, fully equipped kitchen. 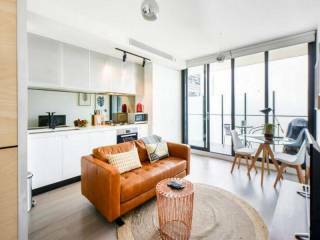 Enjoy a bright and spacious apartment in the heart of Melbourne's arts and culture precinct. Each 1, 2 and 3 bedroom apartment features large floor-to-ceiling windows, balcony, combined lounge and dining area, fully equipped kitchen. Displaying 1-20 of 169 results.